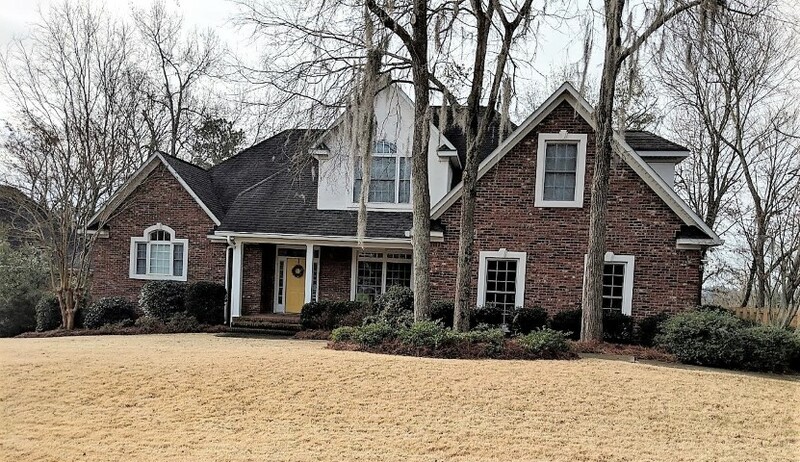 Beautiful spacious 5 bedroom and 4.5 bathroom home. 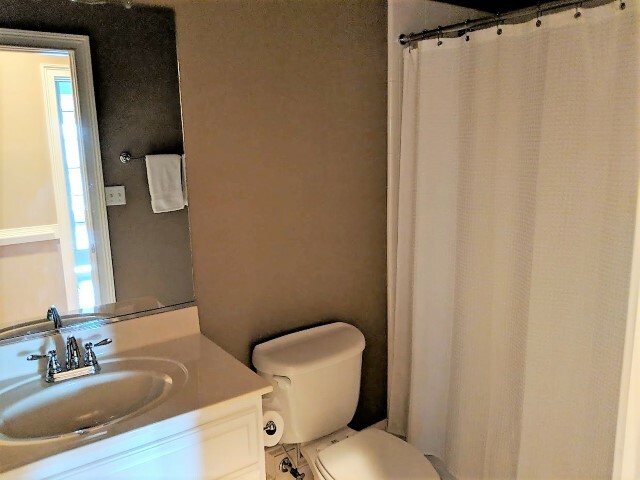 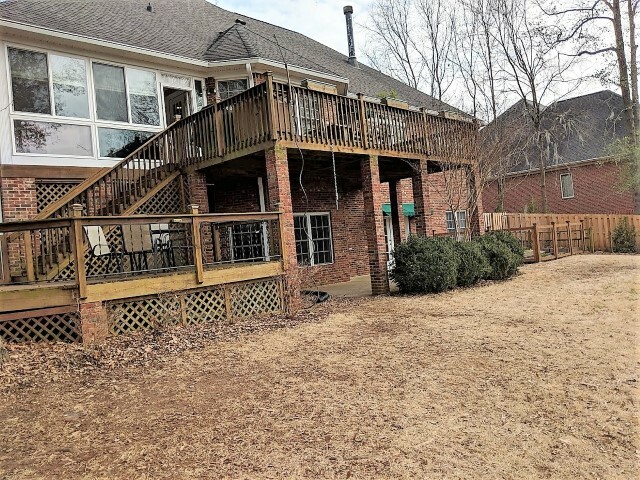 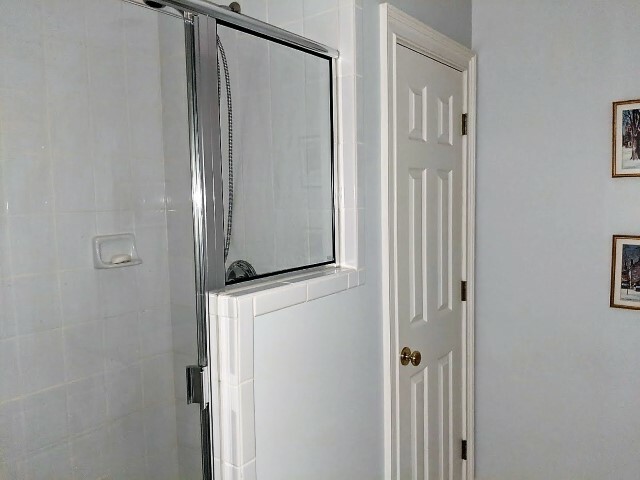 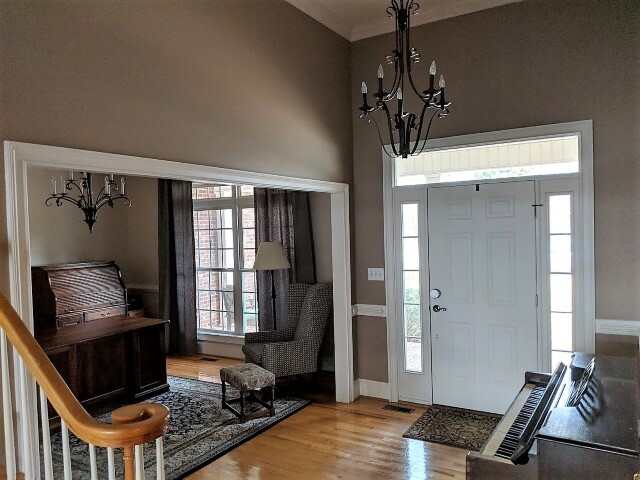 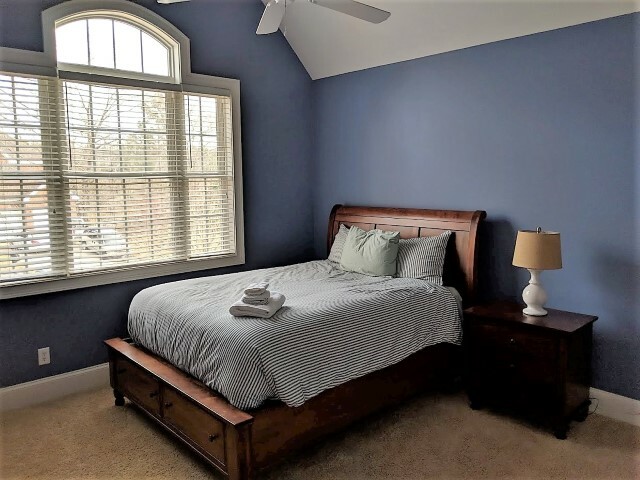 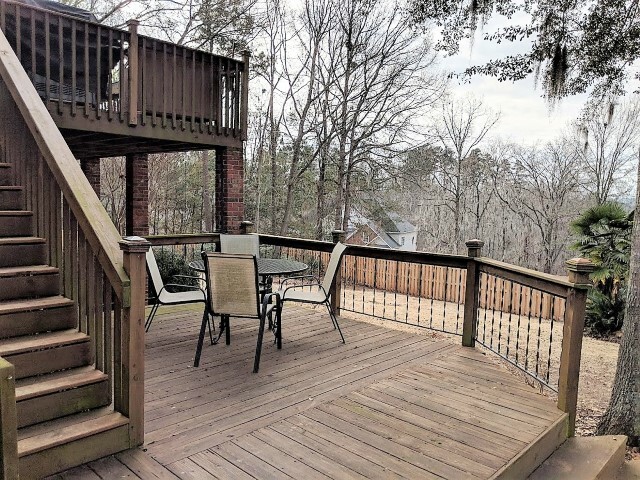 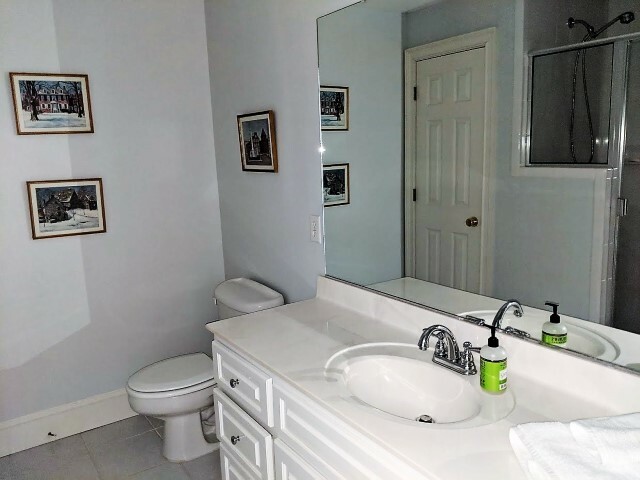 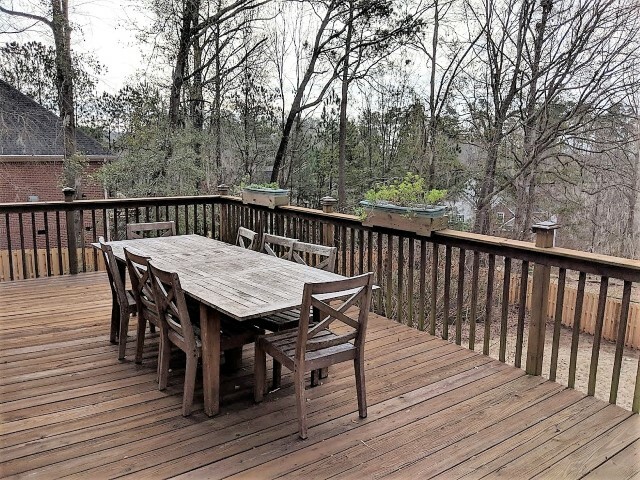 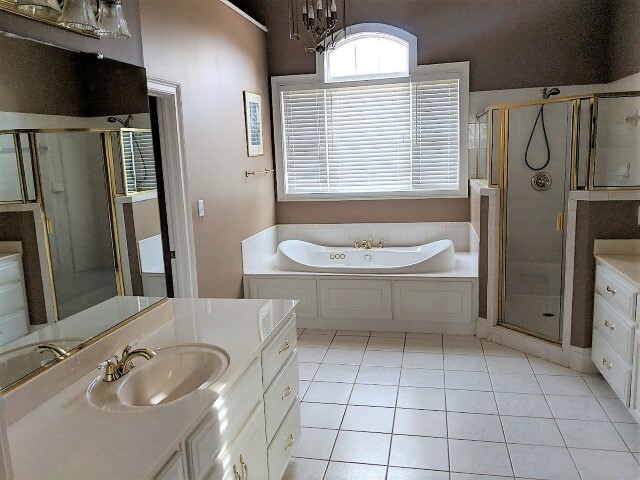 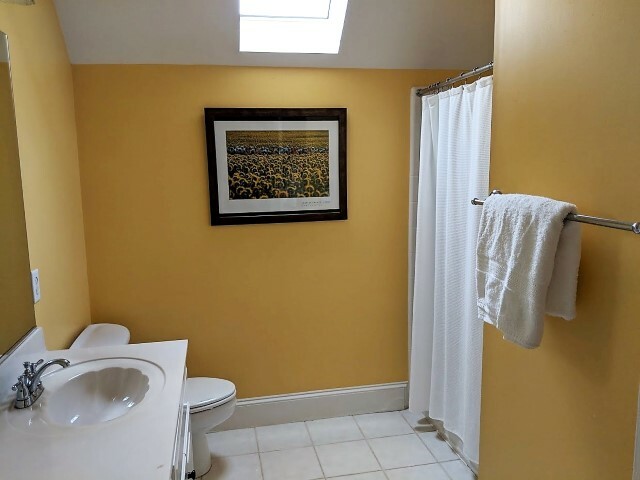 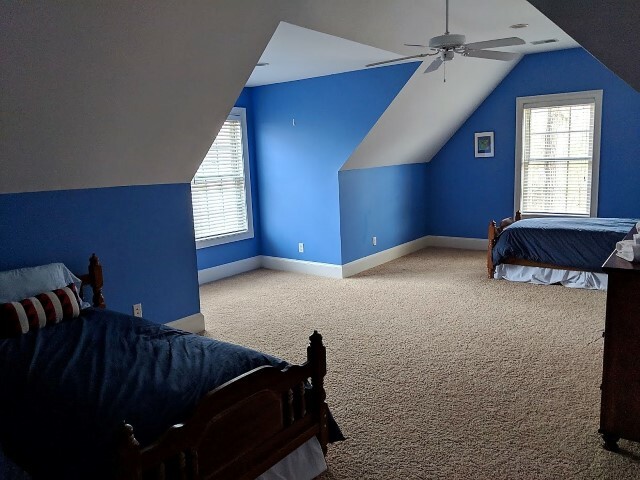 This home offers an amazing owner’s suite with trey ceilings, en suite bathroom with his and her dressing areas and a jetted Jacuzzi soaking tub. 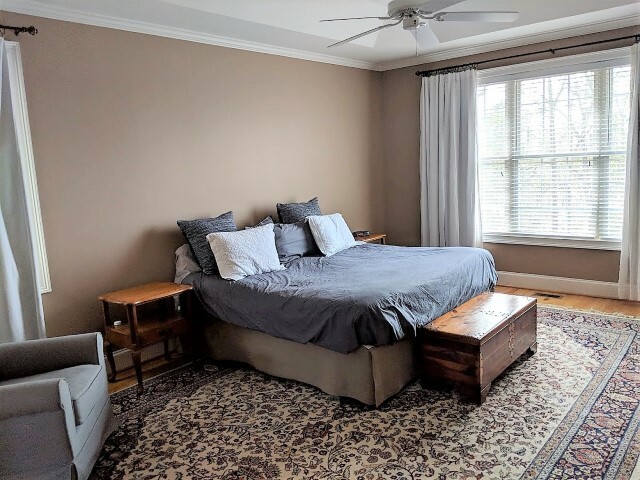 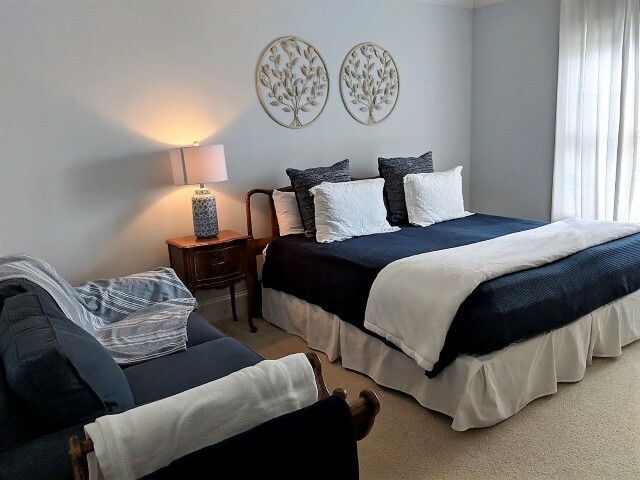 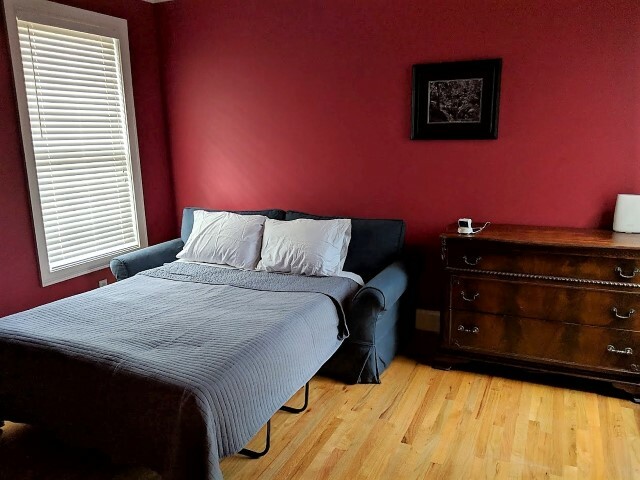 Upstairs guest bedroom 1 offers (2) twin beds that can be converted to a king bed, guest bedroom 2 has queen bed with shared bathroom. 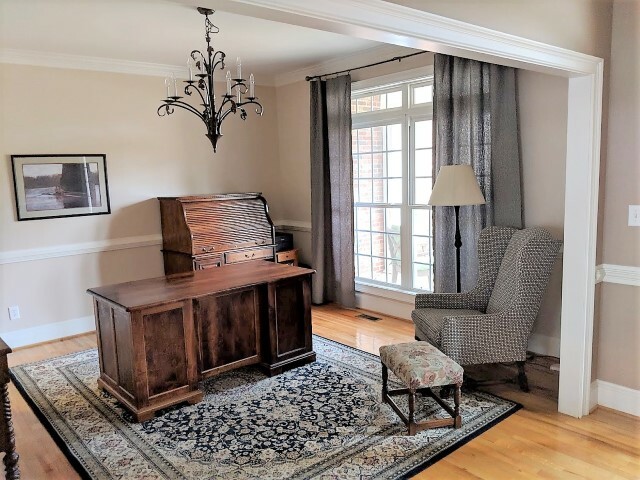 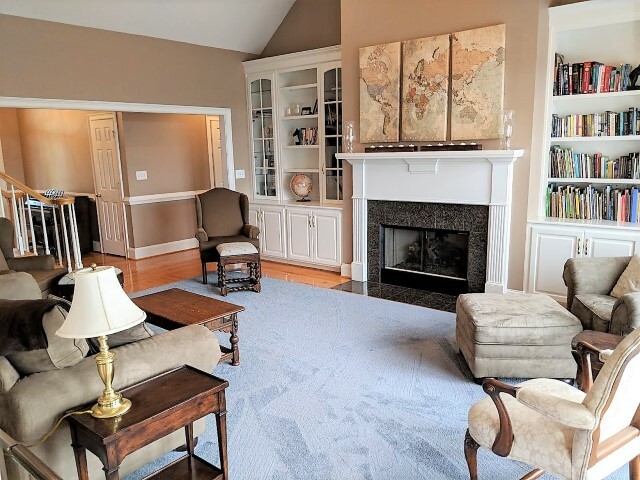 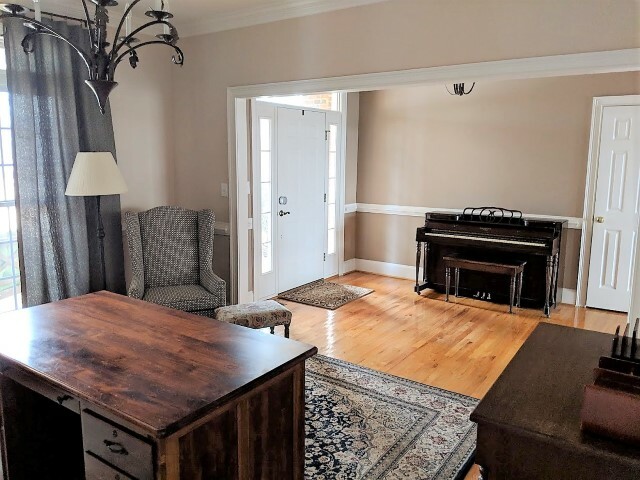 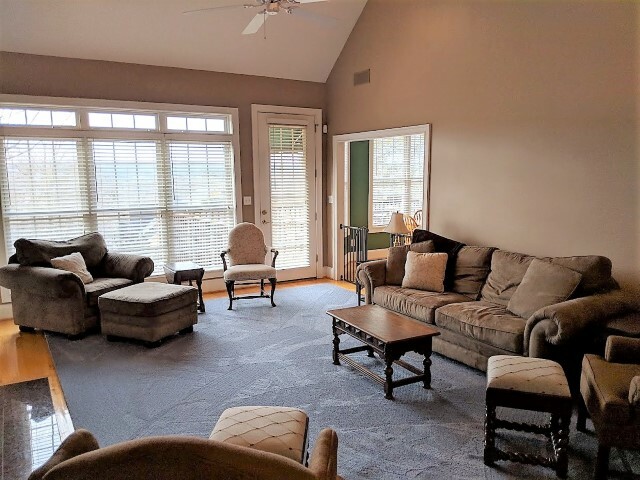 Bright and airy family room with built-ins, heavy moldings, trey ceilings and gas log fireplace. 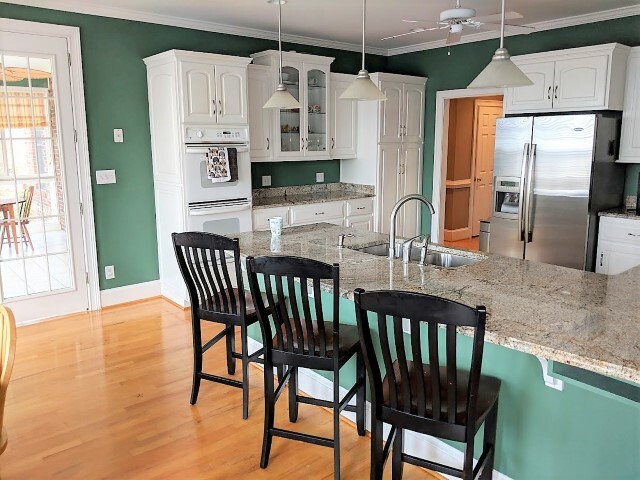 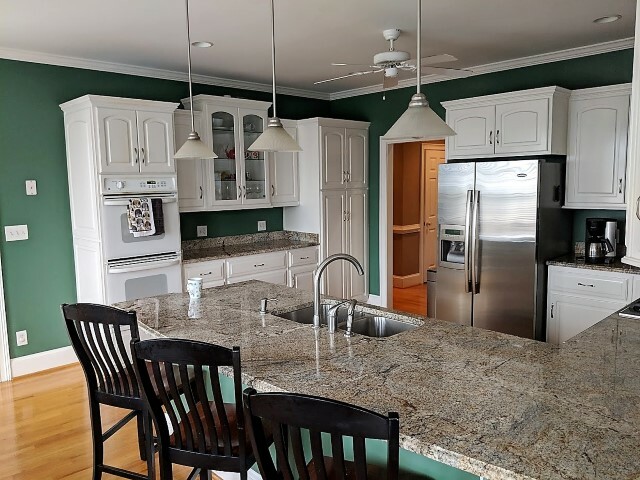 Large kitchen with double ovens and granite counter tops. 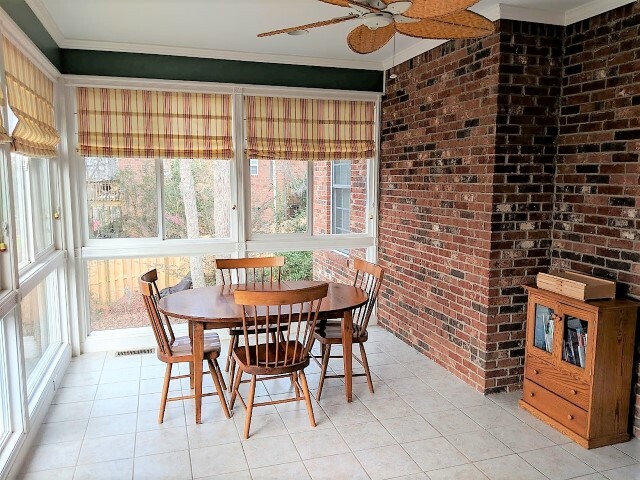 Breakfast room opens to sun-room overlooking upper deck and backyard. 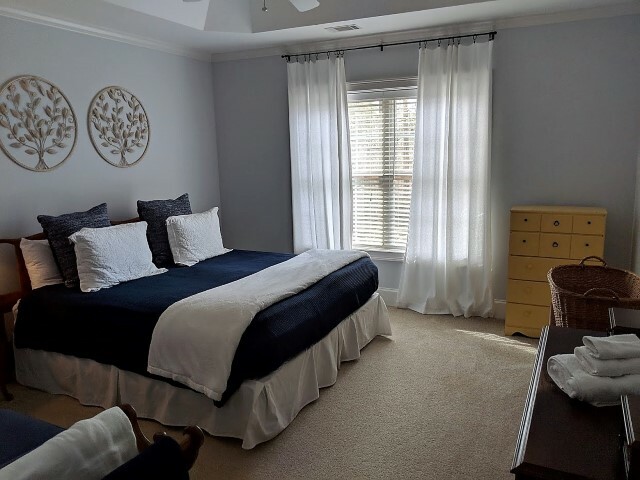 Downstairs second owner’s suite with king bed and en suite bathroom. 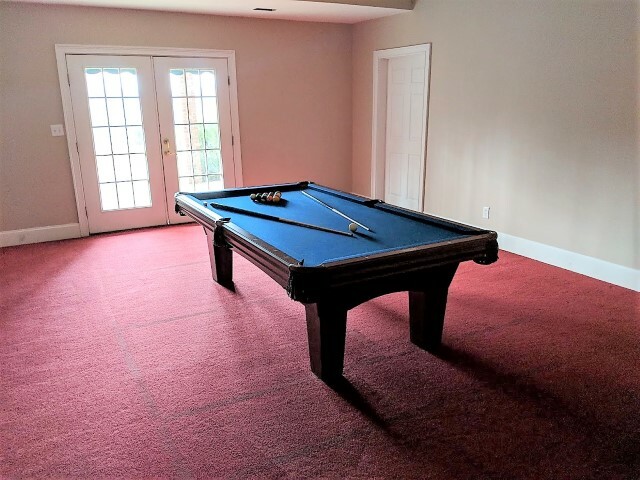 There is also a game room with pool table and opens to an outdoor patio.